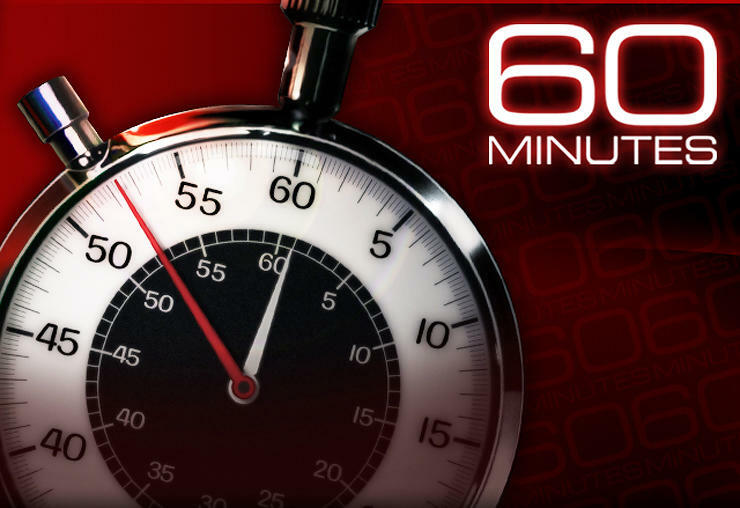 The drive to declassify 28 pages from a congressional intelligence inquiry that detail specific indications of foreign government support of the 9/11 hijackers is about to be put under a powerful spotlight, as 60 Minutes will air a segment on the topic this Sunday, April 10 at 7 pm ET/PT. 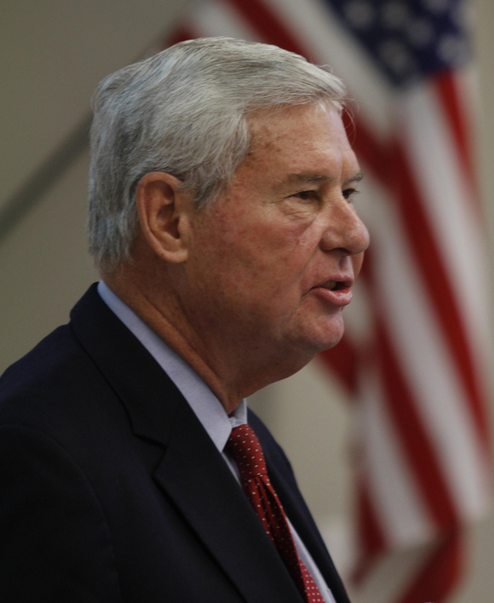 According to the CBS News preview of the story, Steve Kroft interviewed former senator Bob Graham, former congressman and CIA director Porter Goss, former 9/11 Commission members Bob Kerrey and John Lehman, lawyers representing 9/11 family members suing Saudi Arabia and former congressman Tim Roemer, who served on both the inquiry that produced the 28 pages and the 9/11 Commission that followed that inquiry. The high-profile 60 Minutes segment—which is positioned for high viewership as it follows coverage of the Masters Tournament—comes at a particularly sensitive time for the White House, as the president will visit Saudi Arabia on April 21. 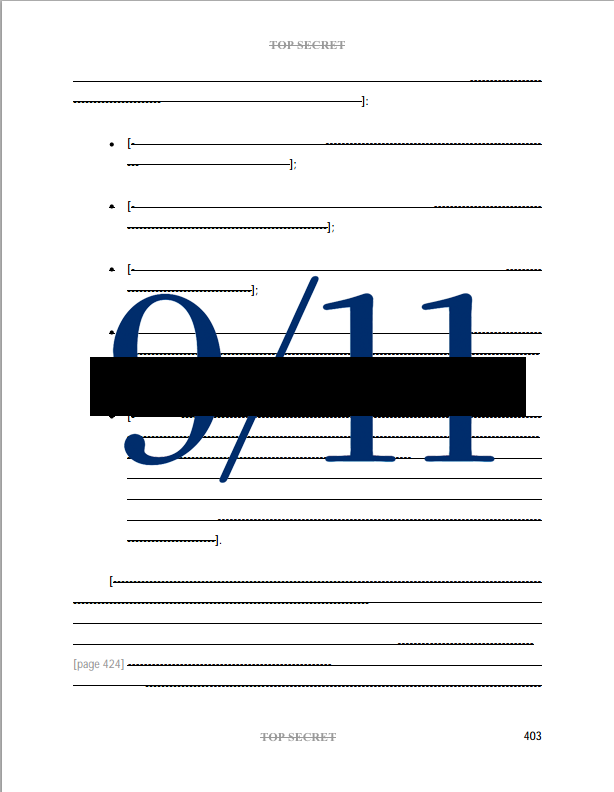 9/11 family members say that, in 2009 and 2011, Obama assured them he would declassify the 28 pages, yet that promise has gone unfulfilled. Graham, who co-chaired the inquiry that wrote the 28 pages, has said, “The 28 pages primarily relate to who financed 9/11 and they point a very strong finger at Saudi Arabia as being the principal financier.” He has also said that, by shielding Saudi Arabia from scrutiny of its sponsorship of Sunni extremism, the continued classification has encouraged their continued sponsorship and paved the way for the rise of ISIS. Congressmen Walter Jones, Stephen Lynch and Massie are leading an effort in the U.S. House of Representatives to declassify the 28 pages: Their House Resolution 14, which urges the president to declassify the material, has 41 cosponsors. A similar measure, Senate Bill 1471, was introduced by Senators Rand Paul and Ron Wyden and cosponsored by Kirsten Gillibrand. In response to heightened media attention to the 28 pages in September 2014, the White House said the president, earlier that summer, tasked Director of National Intelligence James Clapper with conducting an intelligence community review of the 28 pages for potential declassification. A separate evaluation, under a process called Mandatory Declassification Review, was initiated in 2014 by an attorney representing investigative journalists Dan Christensen, Anthony Summers and Robbyn Swan. Like the review requested by the president, it is still pending as the Obama administration nears its final months.